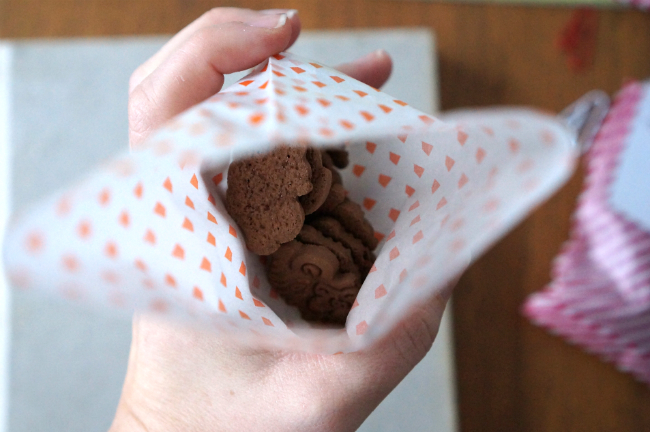 This is an ode to the V-Day haters out there and it all started with a bucket of Trader Joe’s Cat Cookies. 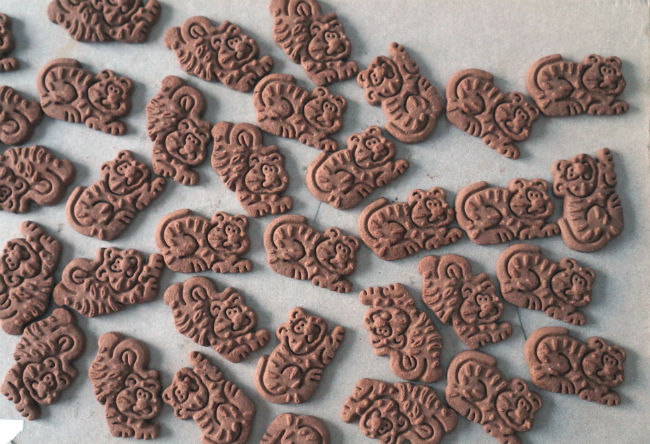 They were quirky, chocolate cookies so obviously I loved them. 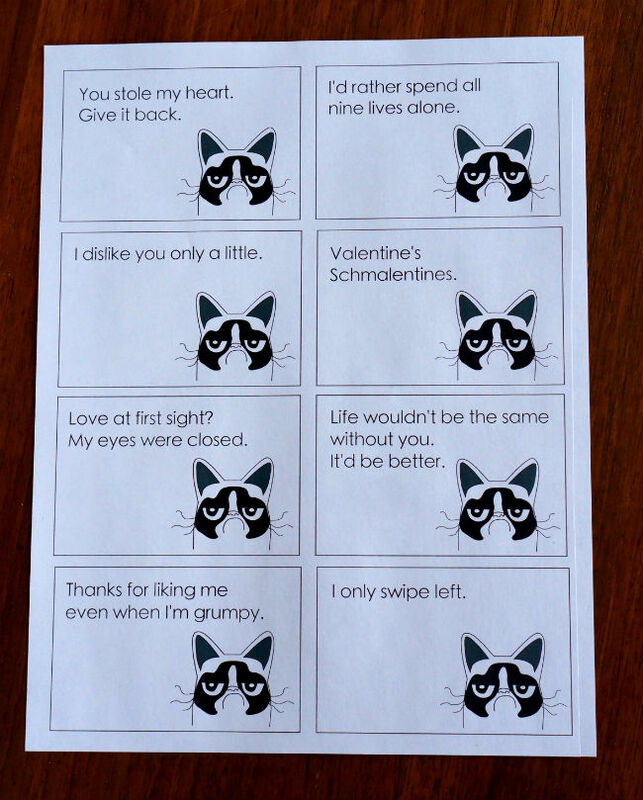 Given the proximity to Valentine’s Day, I instantly thought how perfect these would have been during the years after college where my girlfrans and I would half joke, half be terrified our destiny involved lots of cats. 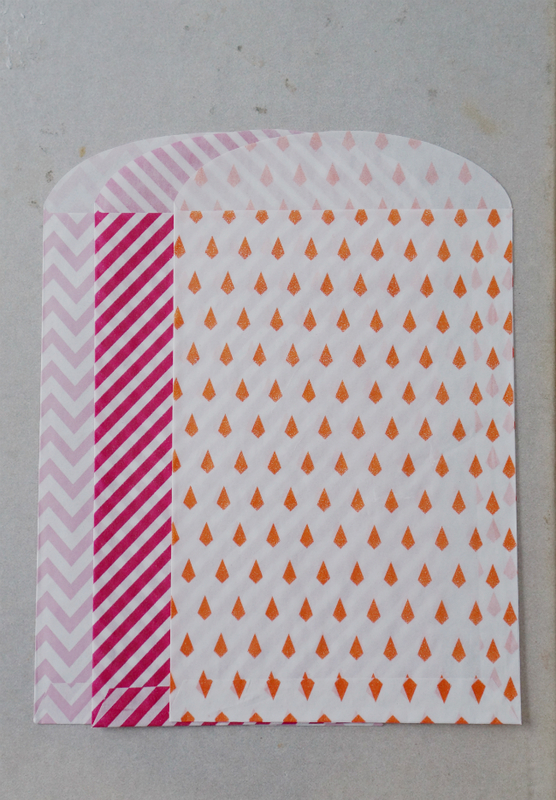 Many Valentine’s Days were spent being snarks and we loved (ok, really, kinda hated) it. With sentiments like, “I only swipe left” and “I’d rather spend all nine lives alone”, Grumpy Cat was the only spokesman who could appropriately convey the message. 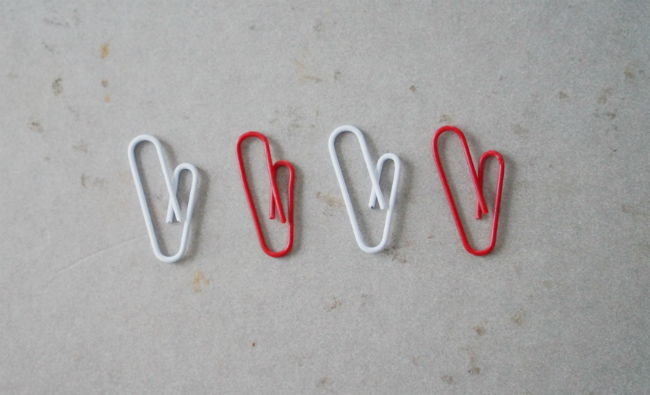 Putting these together is a cinch and they’re perfect for any snarky Valentine in your life. 1. Print and cut out the Grumpy Cat template. 2. 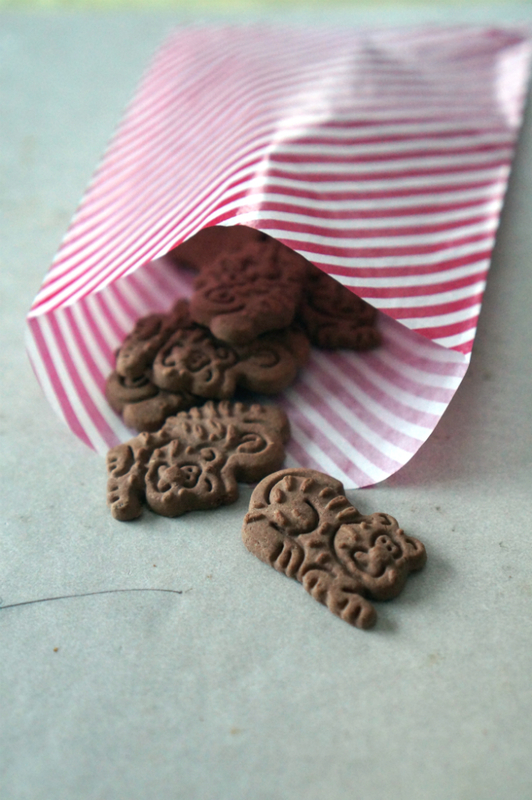 Fill the treat bags with the cat cookies. 3. 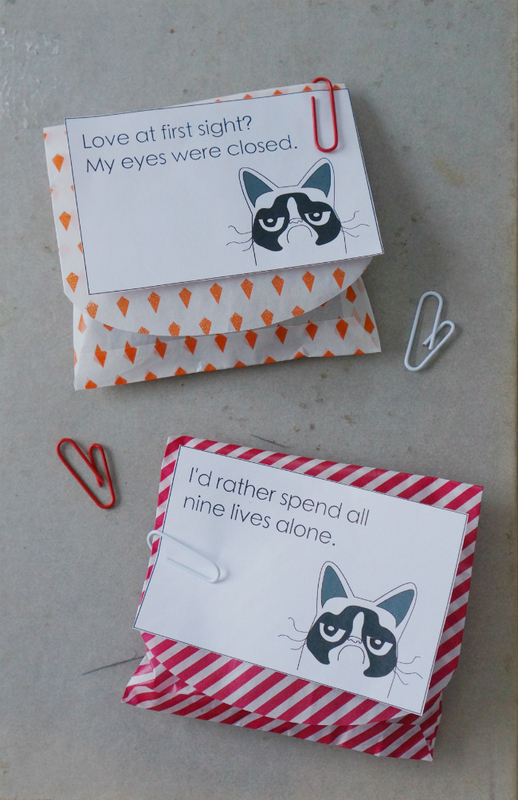 Fold over, attach the Grumpy Cat card, and secure with paper clip. yesss!!! this is amazing. laughing and loving it and totally inspired!